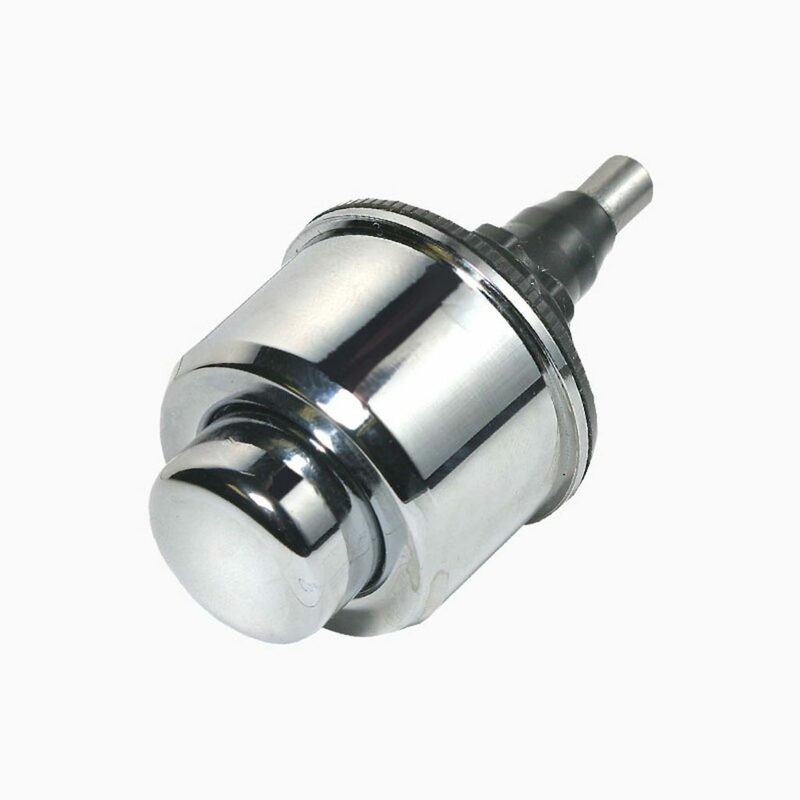 This suicide resistant push button can be used to replace an existing flush valve lever handle. When used in conjunction with our Flush Valve Cover, all protrusions and ligature points are eliminated. To replace the flush valve lever handle, simply unscrew the handle base, and screw the push button onto the same threads. This push button needs no modifications, and works instantly, once screwed onto the existing lever handle threads. This model works with Royal, Regal, Sloan, Naval, and Crown valves. This model does not work with the Gem valve.